Lenovo’s K6 after keeping these three facts in mind. According to insider information, the primary asset trends showing that this phone is built with quality & durability. 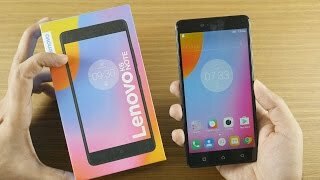 Lenovo K6’s metal base body with tempered safety glass is not just rescued device during falls but it also saves the 5″ diagonal of the phone that carries1920 by 1080 pixels resolution that makes Lenovo made K6 able to compete with other competitors. The newest four core processor with Qualcomm MSM8937 that runs 1.5 GHz quad-core Cortex A53 processor. K6 packs 2 GB of RAM along with Adreno 505 GPU that make a balance between superb energy efficiency and excellent gaming performance. 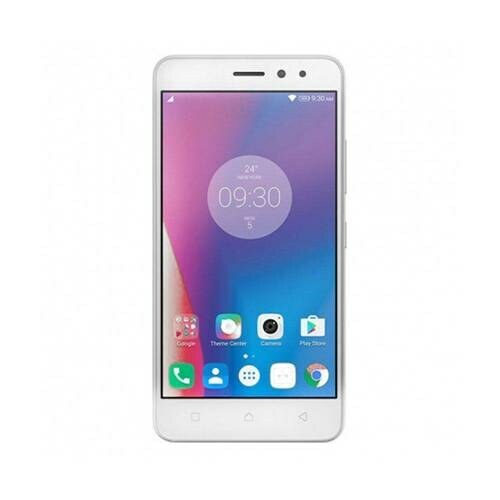 All resource combined together make Lenovo a massive brand that has launched its latest K6 with such improved technology that runs intensive games and applications at maximum settings. 16/32 GB built-in storage variants are going to launch in a market that sports a micro SD card slot with the capacity of 256 GB.